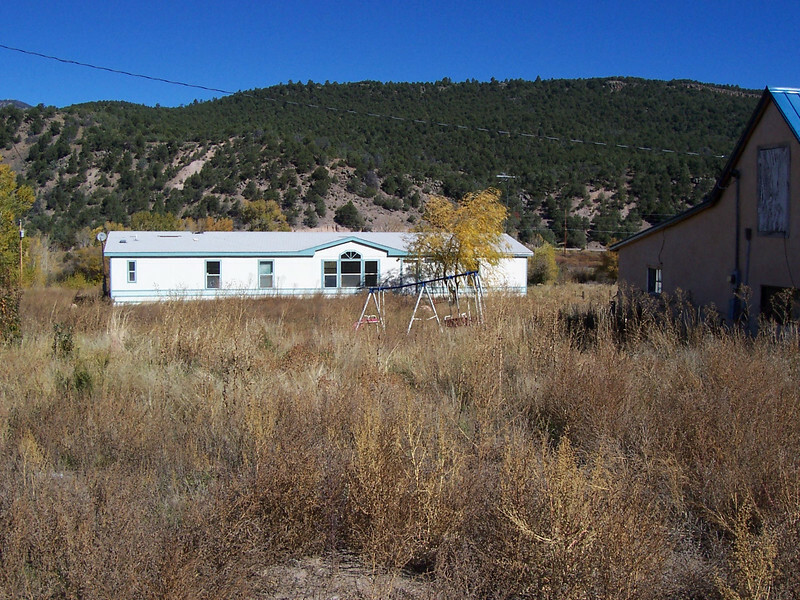 Vadito mobile home and adobe on 2.26 acres (approx. 1 hectare). This mountain land is at an elevation of 7550 feet (2300 meters). This photo is looking North.